Our Ultimate Lanyard in a 15mm width. 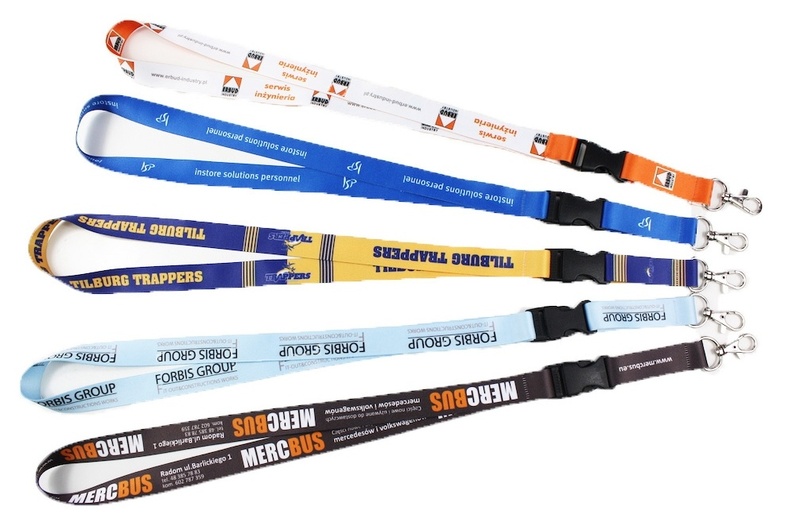 This lanyard offers the additional benefit of a plastic buckle, allowing the nickel-plated trigger clip section to be removed and then reattached with a simple click. So for example, if you have keys attached, you can remove them for use and then replace easily on your lanyard for safekeeping and easy access. A great design, and as with our other lanyards, printable on both sides. Example price include full colour print on both sides.